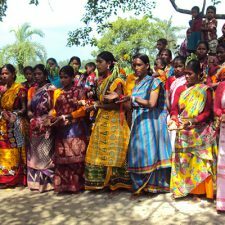 Annual pilgrimage of Nobai Bottola held on 16 January. 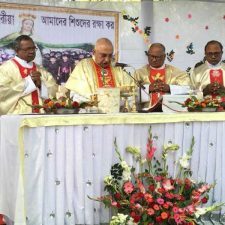 Nuncio to Bangladesh Archbishop George Kochery presided in the Holy Eucharist. There were about 12 thousand Marian devotees join the pilgrimage. 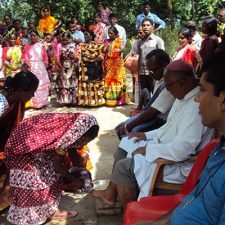 © Copyright 2019 Rajshahi Catholic Diocese. All rights reserved. Developed by . :: SHUMANBD ::.